I'm very excited to again this week join a talented group of women who connect each Friday in an online, unedited (so excuse all errors) flash mob free-write based on a one-word prompt from our fearless leader Kate Motaung. My timer is set for 5 minutes; let's see where the word "next" takes me. 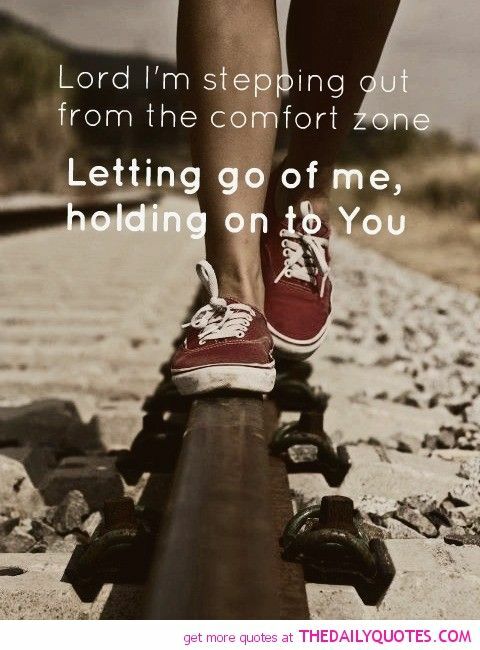 Just when things have begun settling down a bit in my life, just when a couple of previously- difficult situations have changed for the better, just when I'm starting to feel like I'm moving in the right direction, life has thrown me a curve ball. A big one. One that is, in many ways, absolutely-wonderful! But there's a catch. This delightful, unexpected situation requires a decision on my part. And like the curveball itself, that decision is major. I used to be a pretty confident decision-maker. Not anymore. I've discussed this here before. Perhaps my decision-making confidence is weaker now that I have nobody with whom to share ideas and the responsibility of the decision. Perhaps I struggle because, with age and experience, I realize for more than before the far-reaching consequences of the decisions I make. Or maybe now that I'm older and more battle-weary, I'm not as fearless as I used to be. Of course, the wide array of options available to me as a retired woman living on her own can be overwhelming. Whatever the reason(s), I'm going to need to decide -- and soon -- what my next step will be. Not for the first time these past nearly-10 years, I wish I could abdicate responsibility. I wish I could go back in time and put on my pajamas, brush my teeth, and go to bed, content in the knowledge that while I was drifting off to sleep, my parents would discuss the situation and make the decision for me. But that isn't an option. I've prayed. I've jotted down my options. I've journalled. I've prayed even more. I've jotted down my options yet again and put little plusses and minuses next to each one. Yet I'm no closer to a decision than I was when the curveball first came my way. As a result, I'm stressed, impatient with myself and the world, and more than a little cranky. There went the buzzer. Time's up. If you're so inclined, I ask that you pray for me as I make this decision. Please understand that I cannot share any details yet. I'd also love to hear about your experience in making a major decision. 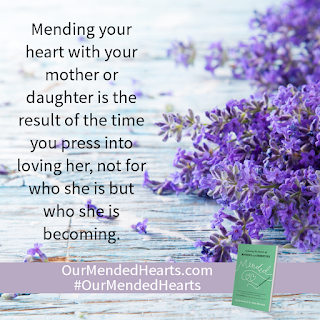 When I first learned several months ago that mother-daughter team Dr. Helen McIntosh and Blythe Daniel (respectively) would be releasing a book about restoring the very-unique relationship that exists between mothers and daughters, I immediately contacted Daniel and asked to serve on the book's launch team. I was chosen and received an advance copy of the book in exchange for my unbiased review, which I am sharing here and on amazon.com and other sites. I was intrigued by this book for two reasons. First, my relationship with my own mother (who passed away in 2010) was, as many mother-daughter relationships are, a complicated one. I hoped that McIntosh and Daniel might address coming to terms with issues that remain unresolved due to circumstances such as the death of either the mother or daughter. I was also interested because I am the mother of a daughter and the mother-in-law to my son's wife. The two relationships are, of course, very different, and I hoped that the book would provide insight into what I can do so that both relationships remain as strong and healthy as possible. Mended far surpassed my hopes. 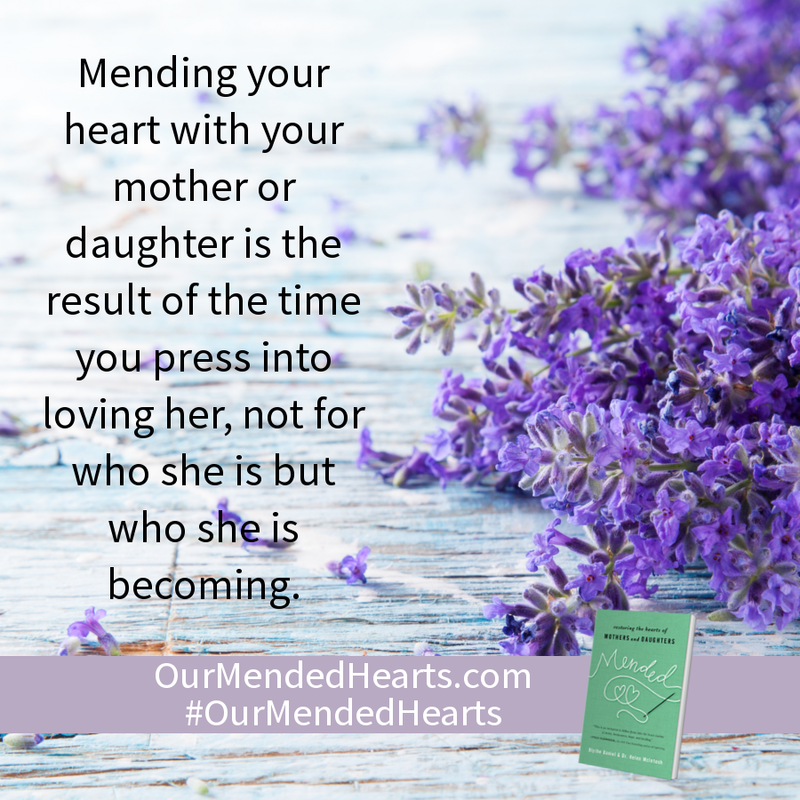 Before I go into further detail, though, I want to stress that this book is not just for those looking to heal a broken or strained mother-daughter relationship. This book is for anyone that is looking to better an "okay" relationship or maintain an already-strong one. Equally exciting to me is that the information in Mended is relevant to all relationships, not just that between mother and daughter. Work relationships, those between friends, husbands and wives -- all can be strengthened and healed by the application of the principles and practices discussed in Mended. McIntosh and Daniel address a variety of topics related to healing or building a mother-daughter relationship. Some of those topics include: choosing to be "right" or choosing to be in relationship; knowing when and what to say; choosing words of reconciliation; offering advice; resisting the urge to control and change the other person; and working through difficult things together. The book is written from the alternating viewpoints of McIntosh, who holds a EdD in Counseling Psychology, and her daughter, Daniel. Daniel is an author and literary agent. The book is greatly enriched by their honesty and transparency as they recount their own experiences as mother, daughter, grandmother, and granddaughter. Another strength of this book is the authors' reliance on Scriptural truths as the framework for their discussion. That said, readers who shy away from "Christian" books should not do so. 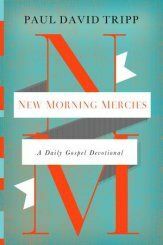 Mended is neither preachy nor heavy-handed, and it is not a book about doctrine. I read prolifically, 5-10 books a week, and from time to time I come across a book like Mended. A book I wish I could buy at least 100 copies of and give to people I care about. A book I would love to lead a group study of. A book I know I will read time and again and that, even when I'm not reading it, nuggets from it will come to mind frequently. 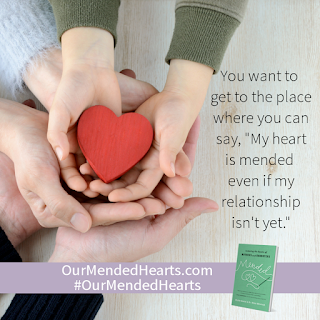 Mended is a book I hope you will read. For you, for your relationship with your daughter, and yes, for the relationships you have with those around you. I'm very excited to again this week join a talented group of women who connect each Friday in an online, unedited (so excuse all errors) flash mob free-write based on a one-word prompt from our fearless leader Kate Motaung. My timer is set for 5 minutes; let's see where the word "offer" takes me. Wow, Fearless-leader Kate, tough word this week. And yes, thank you, that was a shameless attempt to stall, take some seconds off the clock, and think of where I want to go with this week's assignment. Every day, I receive offers. On the radio, on television, and particularly via social media. Everyone, it seems, wants to offer me a free workshop/webinar/guide or a free consultation or a free night's stay at a lovely lake resort. Every one of those offers -- every single one -- is one thing. 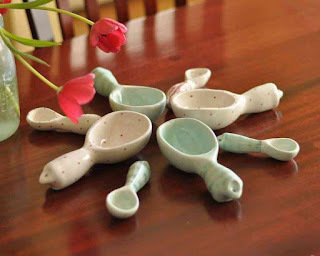 Each one is a sales gimmick not-so-cleverly designed as a gift. Yes, I'll get a free webinar, but the "giver" will receive my email. They'll not only increase the size of their mailing list for their own purposes but, here's the real kicker, so that they have more email addresses to sell to other companies. I'll get a free consultation or free night away from home, but there will be some sort hard sell somewhere along the line. I've been there. By the time the consultant or guy/gal at the sales presentation is 2.5 minutes into their spiel, I'm willing to give them my left arm to get out of there. 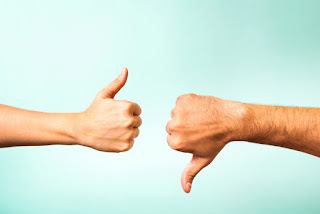 Call me a cynic, but the vast majority of offers I receive are from people who, despite their seemingly-sincere demeanors, are nothing more than fishermen, dangling out the tantalizing bait for what they hope is a gullible fish who will bite. I know I sound "anti-offer", but that's simply not true. You want me to take you up on an offer? Then offer me one of these. Offer to clean my bathroom. I hate cleaning the bathroom. Always have; I have no doubt I always will. Small space + wet stuff = yuck! Offer to fix my hair for me every single day. I am notoriously horrible with hair, as anyone who knows me can attest. You offer to fix my hair every day, and you have a resounding "yes" and a friend for life. Or as long as you're fixing my hair every day. Offer to play dominoes or cards or cribbage with me a couple of nights a week. Offer to teach me how to knit socks or to scrapbook digitally. Offer to take over my yard. Landscape and mow and make it lovely. Don't expect me to know the names of any plants or gush over organic mulch. You'll only be sorely disappointed. which I refuse to watch. Offer me a book contract. Offer me a large sum of money to do absolutely nothing. Yep, I'm all over that one! So bring on those offers!! Honestly, I hesitate to share this post. It's not profound or eloquent or really much of anything. But I respect the FMF concept and will share. Because the goal of this blog is conversation (not monologue), I hope you'll share your thoughts via a comment. Perhaps you'll be profound or eloquent or even both! This time last year, I had pretty much made the decision to retire from full-time teaching. I knew I would miss working with students, but I also knew that I'd be applying to substitute teach in a few local districts, so I figured I'd get my student-contact fix often enough to keep me happy. The main advantage I saw in taking early retirement was that I would have time. Time to do with as I wanted and felt led. 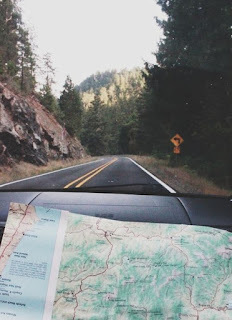 Of course, I knew that on my drastically-reduced income, I wouldn't be engaging in much, if any, international travel or in any other pricey pursuits, but I was okay with that. I kept remembering what my father told me almost 29 years ago, shortly after he was diagnosed with stage-4 cancer at age 64. He told me his one regret was that he continued to work after he could have retired because he wanted to make sure my mom was left with as much monthly income from his retirement and Social Security as was possible. Ironically, just a few months before he received his cancer diagnosis, he had learned that as of the coming January (just a few months away), he would see no real increase in benefit by continuing to work. He had decided to retire as of December 31. He told me he wished he had retired the very first day he could afford to, so that he could take my mom to all the places they'd planned to travel and do all the things they'd talked about doing. My father lived just 5 months after his diagnosis, and he told me several times during those 5 months to urge my own husband to retire as soon as he could. Of course, my husband didn't have that option. At age 47, he was diagnosed with stage-4 colon cancer. Just 43 days later, shortly after turning 48 years old, he passed away. Twice during those 43 days he reiterated what my father had said and urged me if at all possible to retire as soon as I could. Those two men -- the two men who influenced my life more than anyone else -- were who I thought of last year as I contemplated retiring when I was healthy and energetic and quite capable of continuing to work. I finally realized I needed to heed the words of the two men who were so very important to me and who had influenced me immeasurably. As silly as it sounds, I almost felt as if I owed it to them to do what they had not, or in my husband's case, had not been able to do. And so, on my 60th birthday, I walked away from what was my last full-time teaching job. Most days I'm very glad I retired. No longer are the vast majority of my waking hours spent either in the classroom or either preparing for class or grading essays and other papers. I am able to attend Bible Study Fellowship, do some volunteer work, and live life at a more leisurely pace. Other days, I wish I hadn't retired. I miss the students far more than I expected. I also miss planning activities and lessons that will help them acquire the skills they need to be successful in high school, college or trade school, and in the workplace. I even miss, to some degree at least, grading papers, seeing what the students accomplished and then planning new ways to reteach the skills that need further reinforcement. I miss my paycheck; I don't like being on such a tight budget. Last week, 3 bills from a medical situation in January arrived in my mailbox. They brought with them a bit of stress, and this morning I was feeling especially mindful of the need to be prudent in my spending and of how serious an unexpected expense could be. And then, sometime around lunch, I received word from a friend and former colleague that another former coworker from a different department had passed away unexpectedly. I was shocked. The former co-worker was a vibrant woman with a sometimes-irreverent and dry humor that I could appreciate. She was energetic and engaging, and students often named her as their favorite instructor. She had a cute, crooked smile and chatted a mile a minute, and I always enjoyed our all-too-brief discussions as we hurried to or from our classes in the same building. I knew she was older than me, but by how much, I had no idea. I remember that once, when we were talking, she mentioned that she "could" retire but at the same time could not. From what she said, I concluded that she had the time in but couldn't afford to. Evidently, she could finally afford to retire in May 2018. Just 10 months before unexpectedly passing away. My heart has been heavy all afternoon. I wish my former colleague had been able to experience many, many years of retirement, of reaping the benefits of a lifetime in the classroom, working with students so that they could have the best-possible future. I hope that the past 10 months were filled to the brim with fun and love and laughter and adventure. Her passing is a stark reminder to waste no more time second-guessing my decision to retire. It is a stark reminder to cherish each post-retirement day I have. It is a stark reminder to look forward, not back. Edited to add: Shortly after I posted this, a dear friend asked me if I could see myself returning to full-time teaching. I responded, "I would definitely return IF, after prayerful consideration, I determined to the best of my ability that God wanted me in the classroom full time again. I retired "early", and I have tons of energy, good health, etc., so I am open to whatever He wants." Thank you for visiting. This blog was never intended to be a monologue, so I hope you'll join in the conversation by posting a comment.